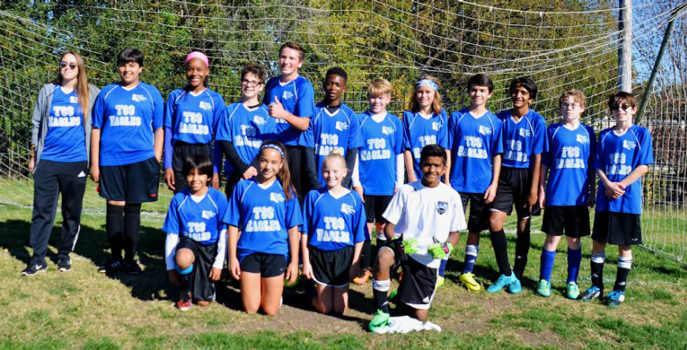 Sixth through eighth grade co-ed soccer is offered at Topeka Collegiate during the fall of each school year. 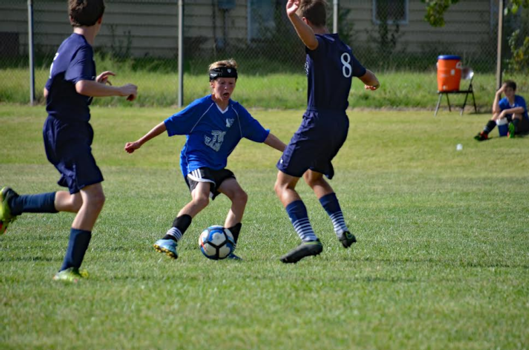 The team participates in the Topeka Parochial League, which is comprised of the Parochial schools in town, as well as Topeka Lutheran School. 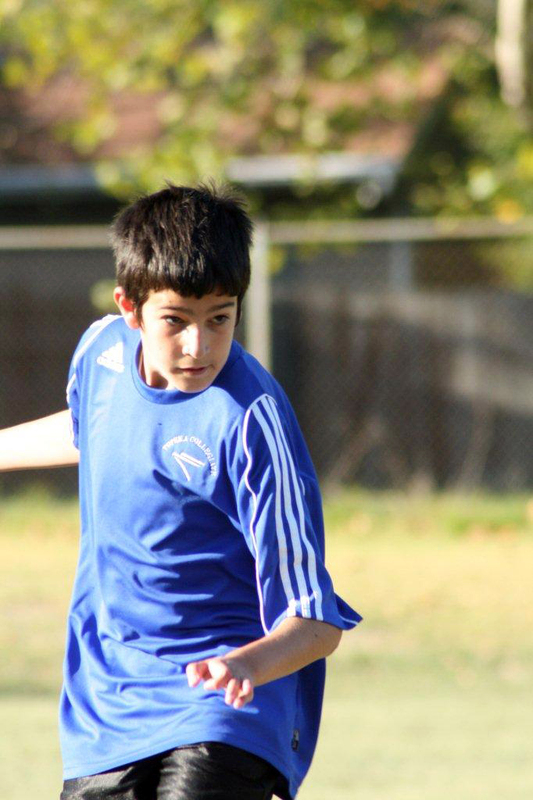 The kids are provided the opportunity to compete in a series of regular season games, followed by a league tournament that takes place towards the end of October. Currently, games are played at both Hayden High School and Topeka Collegiate.